Without more information to determine the model and condition, which the appraiser seems to have had to identify the year, it’s tough to say, but $175 seems low for a Duofold Senior. My dad was a banker in Kansas, and I never saw him use a writing instrument that wasn’t a fountain pen. I inherited one of his favorite ones, a Parker Duofold Senior. 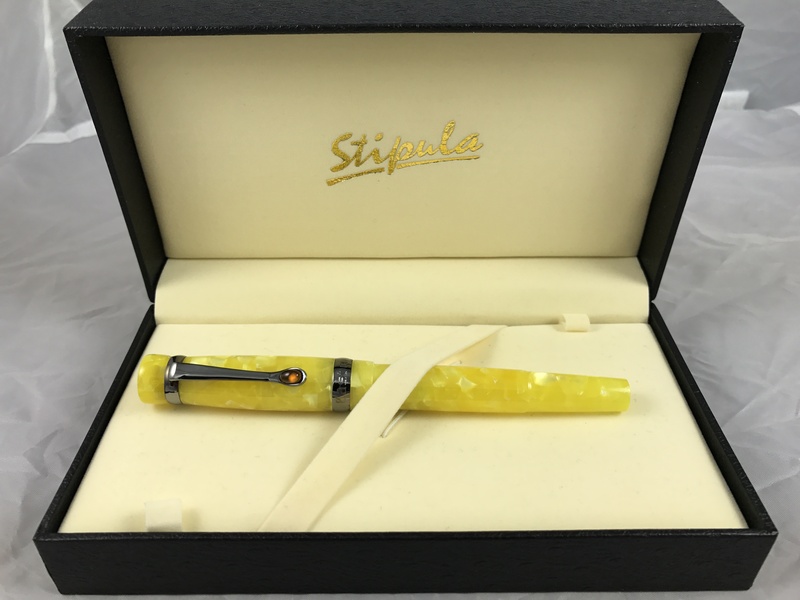 It is a beautiful pen, and I would like to know about when it was made. — Stan, Overland Park, Kan. Your pen was manufactured in 1958 and is quite collectible. I found it listed in Collecting Pens, by Edward Kiersh and published by House of Collectibles. 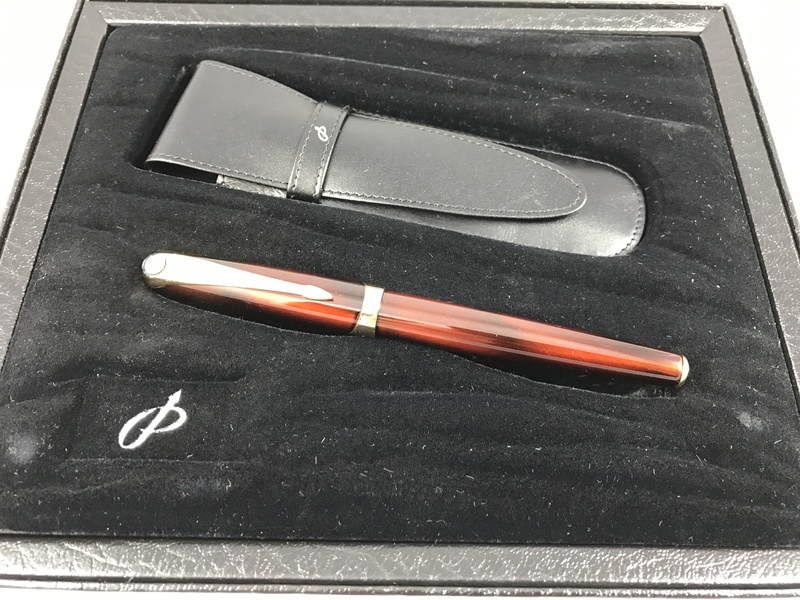 Kiersh values your pen at $175, but this may be a little low since fountain pens have become a hot collectible and values have steadily risen. I occasionally write with a “Big Red” from the 1930s, and it is one of the pleasures of life to write a note or letter with a vintage pen.